Winter’s here and we’ve got some great promotions available to put a sparkle into the short days and dark nights! You can enjoy an additional £500 off* when you take a test drive and then subsequently place an order by 31st December 2018 from our popular 108, 208, 2008 SUV, 308 and 308 SW, 3008 SUV model ranges. With new automotive technologies, great design, efficiency and, above all, the renowned Peugeot driving experience, there’s never been a better time to take the road in a brand new Peugeot. 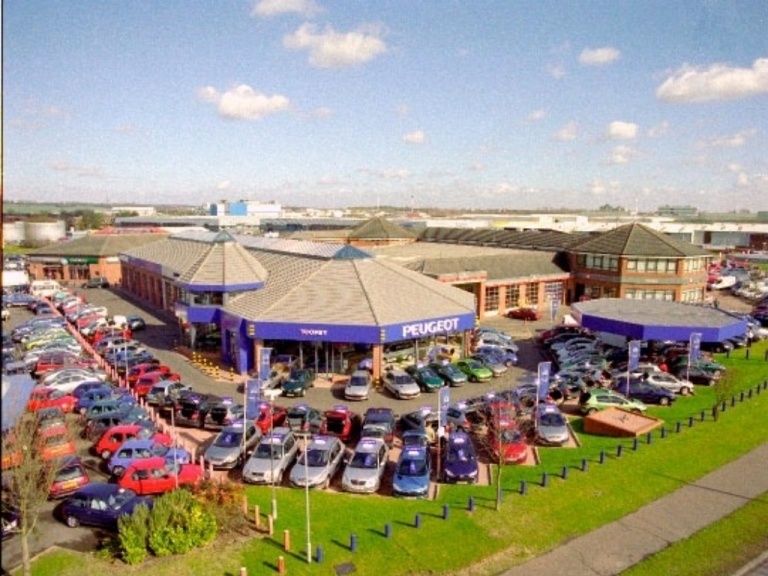 Book a driving experience today in the model of your choice and check out our latest offers. ^Terms and conditions apply, participating Dealers only or visit peugeot.co.uk. An initial deposit may be payable but then the monthly payments are deferred for 3 months from the date the finance contract commences. Customer deposit is payable upon delivery of the vehicle. At the end of your Passport finance agreement term you have three options. You can: return the Peugeot vehicle with nothing more to pay (subject to excess mileage and/or damage charges); purchase the Peugeot vehicle by paying what we agreed it would be worth at the beginning of your Passport finance agreement (the ‘optional final payment’) plus any option to purchase fee; or part exchange the Peugeot vehicle for another vehicle. PEUGEOT Motor Company is acting as a credit broker and is not a lender. To finance your purchase we will only introduce you to PSA Finance UK Ltd. Finance subject to status. A guarantee may be required. Personal Contract Purchase, 18’s + Only. Finance provided by and written quotations available from PSA Finance UK Ltd, RH1 1QA.Excess mileage charges may apply. Offer correct at time of going to press and may be withdrawn by PEUGEOT at its complete discretion. 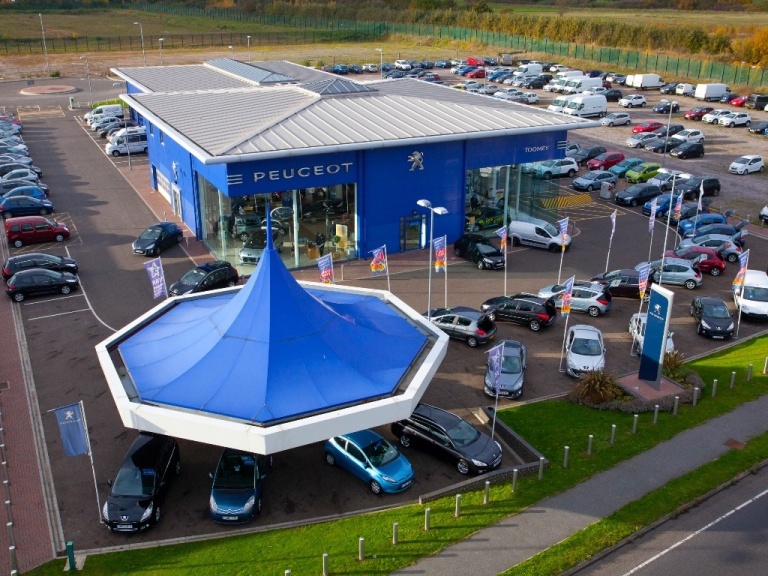 Visit peugeot.co.uk or visit your local PEUGEOT Dealer for our latest offers and specification details. Information correct at time of going to press. ***Not available in conjunction to any other offer online!